After Facebook, WhatsApp and Instagram, it seems like it’s YouTube’s turn to take on Snapchat’s Stories format. 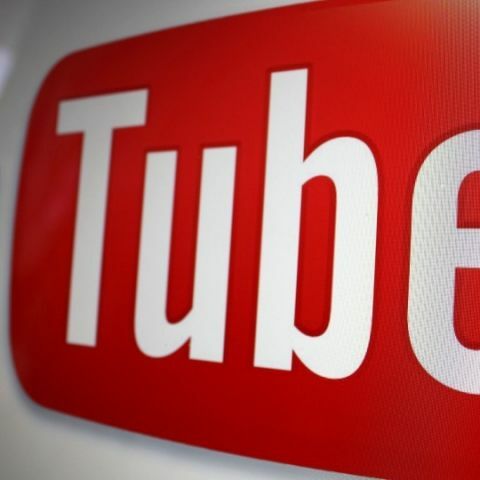 In a post on YouTube’s official blog, the company’s Senior Product Manager, Roy Livne, announced that the YouTube will introduce a similar feature called ‘Reels’. However, instead of disappearing after a day, Reels would not expire. Further, users would be able to link to other YouTube videos and add “YouTube-y Stickers” to their Reels. A report by TechCruch notes that the idea behind Reels is to let creators express themselves and engage fans, without the need to post a full length video. Creators would be able to post videos up to 30 seconds, then add filters, music, text, and so forth.